No matter what type of brake shoe your vehicle requires, Harman HVS is an industry leader in friction and has the brakes you need. We offer a full line of both new and remanufactured brake shoes, in one of the area’s largest selections of friction; from the most common heavy-duty brake shoes right through to some of the hardest to find shoes, we have them in-stock! By working closely with our vendors and the Vipar Co-Man Friction center, we control which shoes are built for us allowing us the highest quality standards while enabling us to tailor our inventory to meet the changing needs of our customers. 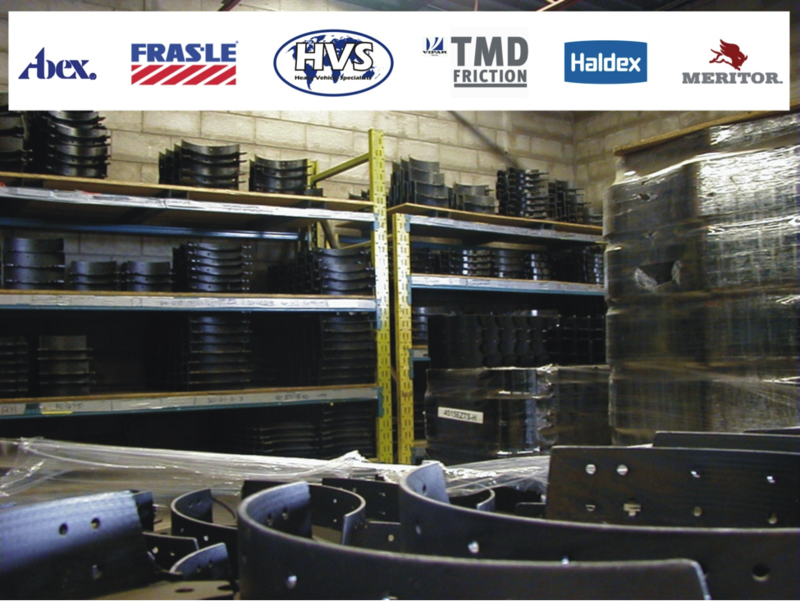 We carry a variety of top quality friction brands including Abex, Fras-Le, HVS, Vipar Tuff-line by TMD, Haldex and Meritor. See the HHVS Brake Friction Comparison Chart.